Every Scattering Tube made at ACU is turned on our lathe by an experienced craftsman. 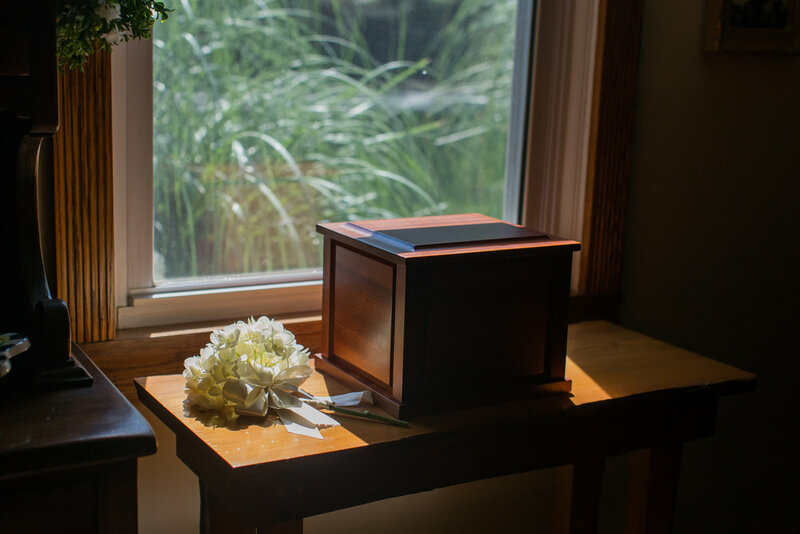 A Companion Urn from ACU is the perfect way to commemorate a lifetime of memories made together. 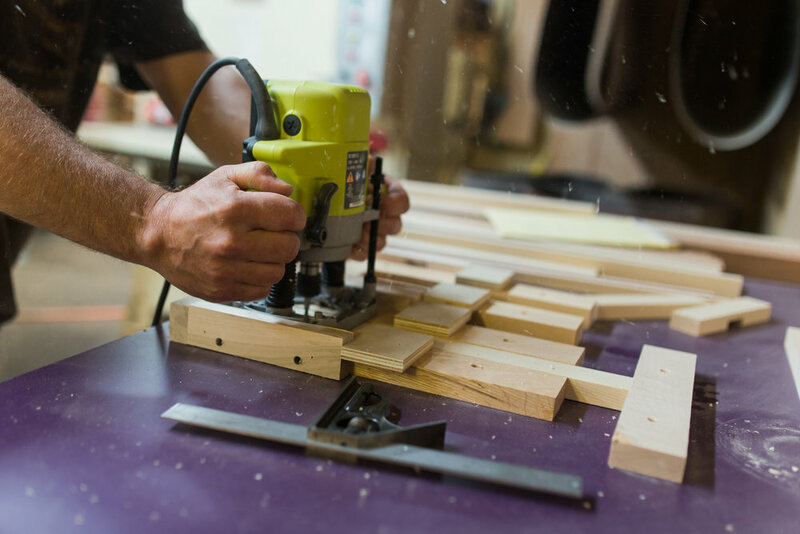 We hand select each piece of wood for integrity and beauty to ensure that every ACU product is a one-of-a-kind item. With a combined 60 years of woodworking experience, our shop ensures that each and every urn is produced to the highest possible standard. With custom engraving options, each item from American Custom Urns can be customized to provide individualized commemorations to match any taste. Get your order quickly with our Free Standard Shipping. 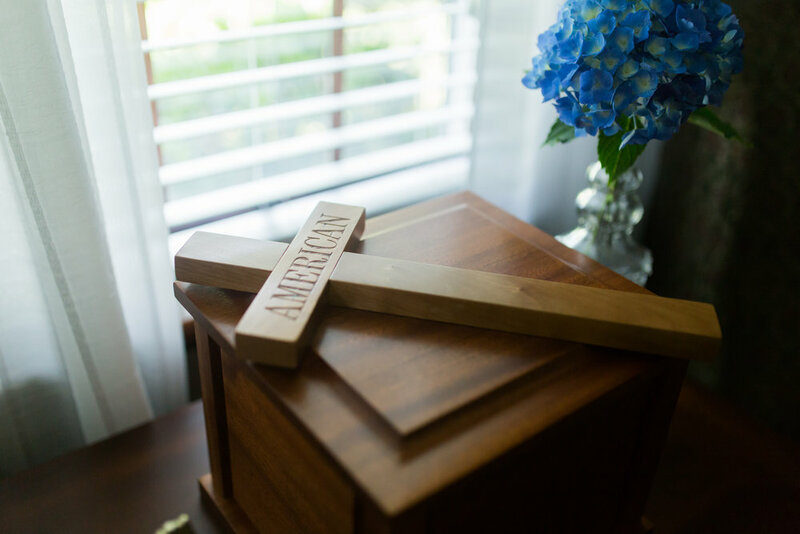 American Custom Urns produces high quality, handcrafted wooden cremation urns and keepsakes. All of our products are individually handmade and our custom engravings allow our customers to personalize each and every item.